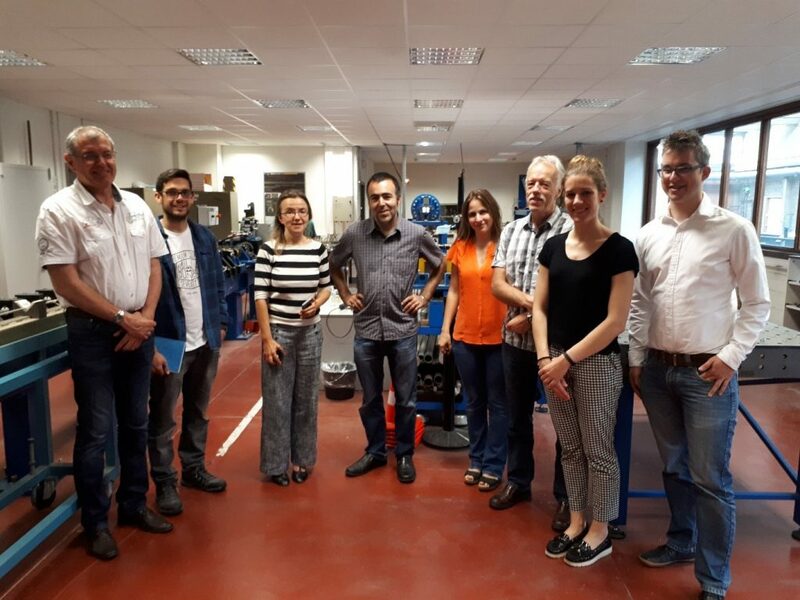 The 4th OptiQPAP progress meeting was hosted by the University of Gent (Gent, Belgium) on 15th of June, 2018. Project partners presented and discussed their research activities in frame of the OptiQPAP project within last 6 months. The future research plans and dissemination activities were updated. The participants enjoyed guided tour over state-of-the-art laboratory for high strain rate testing of materials and other research facilities of the University. Consortium members in the laboratory of high strain rate testing.